I am Christina Yaneva, IBCLC. My joy (and my job) is to support and help you and your baby on your breastfeeding journey. The first weeks with your new baby are full of questions. You want to do the best for your child by breastfeeding, but sometimes you may feel confused and unsure. If you have other difficulties or just have some questions. 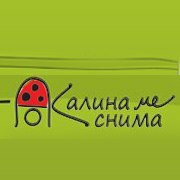 I do consultations in Bulgarian, German and English. You can ask your questions in the comfort of your own home, before or after the birth of your baby. You and your baby are unique – and deserve the best care, tailored to your individual needs and wishes. 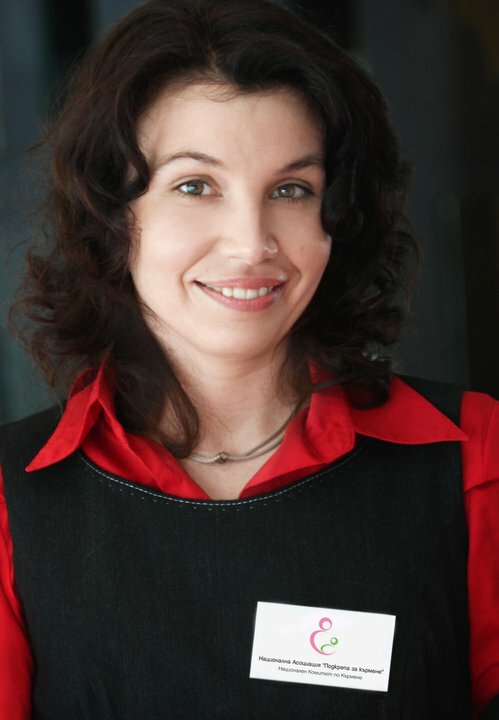 I have been working in the field of lactation since 2004 and I am an International Board Certified Lactation Consultant since 2011. The joy and satisfaction of my own breastfeeding experience was the first step into a career in helping nursing mothers. 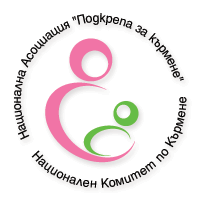 I started as one of the first volunteer breastfeeding councellors in the country and later became one of the founders of the National Association for Breastfeeding Support in Bulgaria (NABS). Lecturing and writing breastfeeding articles and other materials for magazines, organizations and websites. Phone and home consultations are available 7 days a week. If I am not available to speak when you call, PM me and I will return your call ASAP.